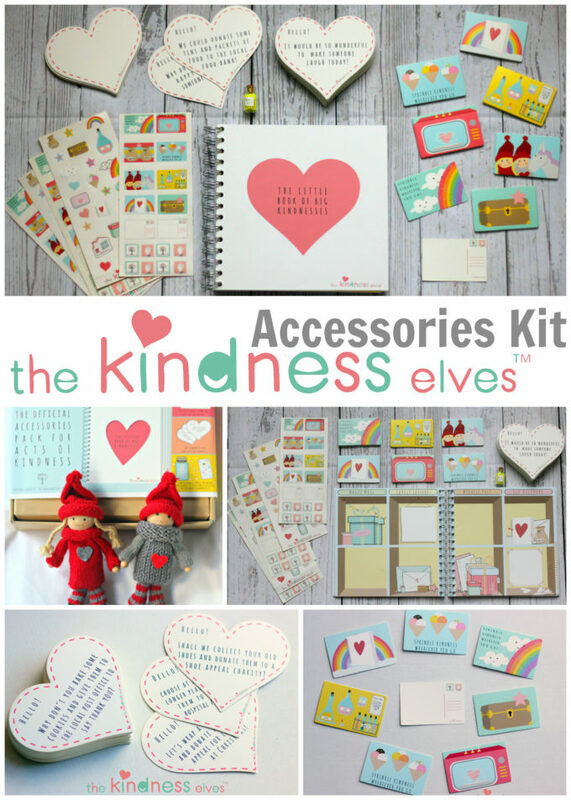 Introducing the beautiful Kindness Elves Accessories kit for using alongside your Kindness Elves this season! 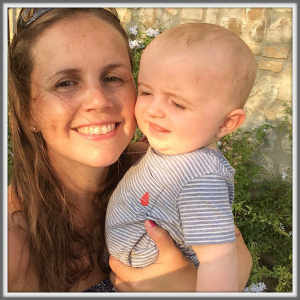 With a fabulous mix of fun little extras make it easy for busy parents and to make a memory keepsake at the same time. 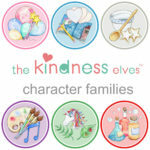 We now have our very own, dedicated website and shop for the Kindness Elves here, where you can choose from 11 different sets in a range of clothing colours and two skin tones. 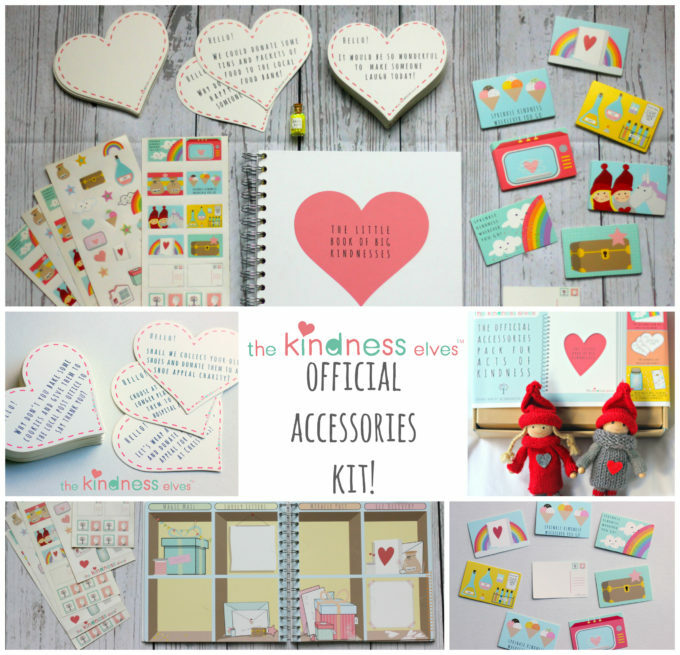 We have now produced this beautiful Accessories Pack to use alongside the Kindness Elves in the home or classroom! 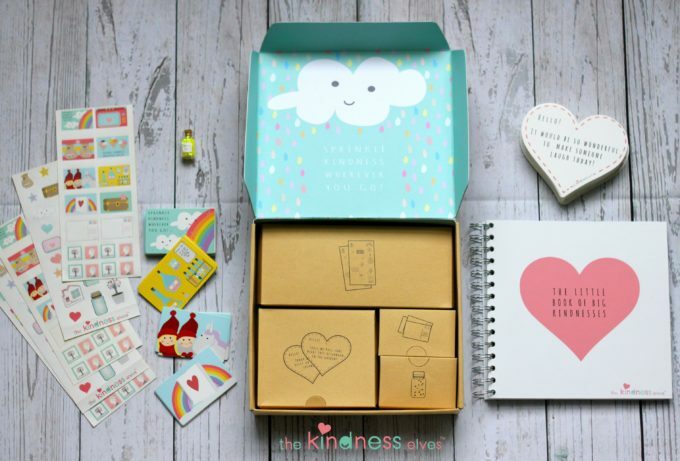 The Kindness Elves Accessories kit comes beautifully packaged with a lovely cloud and kindness quote hiding inside! Each part of the kit is stored neatly within it’s own compartment for safekeeping! 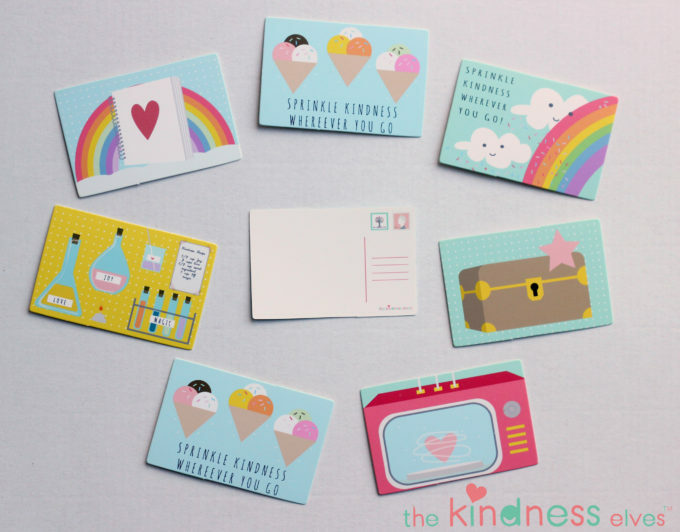 Many people have asked us for Acts of Kindness cards to make the set up even simpler (we know what it’s like to be busy parents) so we are particularly happy to be able to provide you with these! They are made from sturdy, good quality card and can be used again. 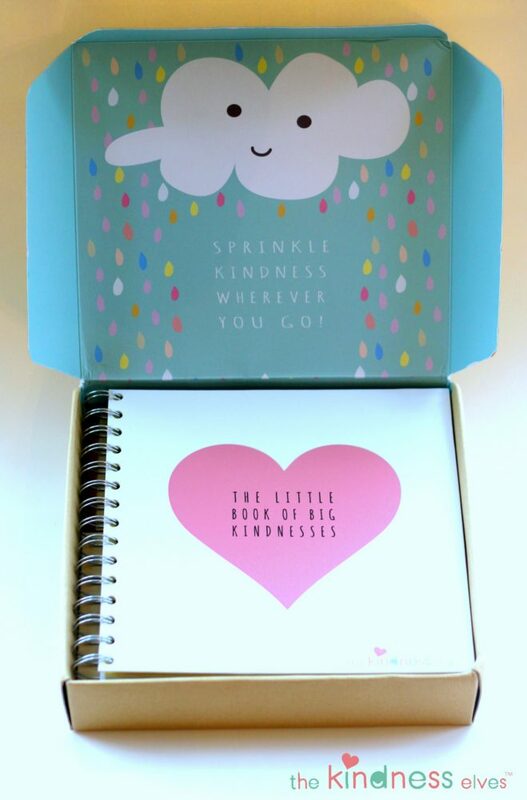 Inside the spiral bound Little Book of BIG Kindnesses are some very clever flaps for attaching the mini postcards to. 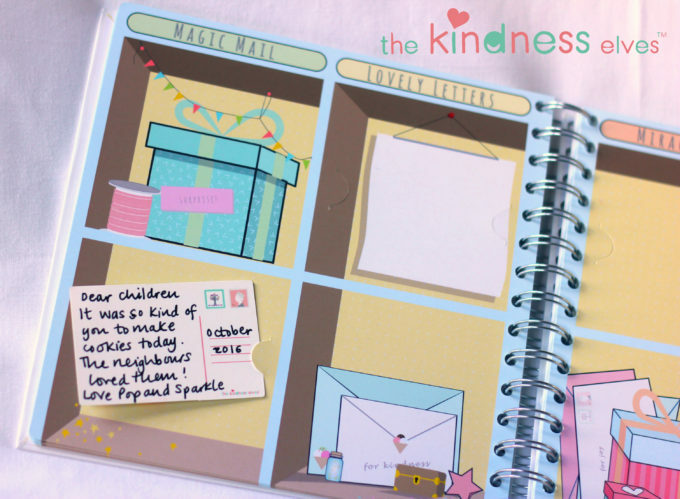 This makes it so simple and easy to store the little thank you notes which the Kindness Elves leave out! What a lovely memory for the family to look back on in the future! 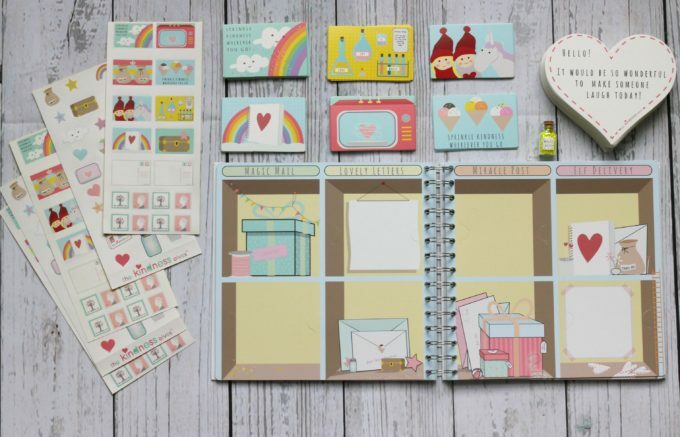 You can also write directly onto the pages and make a note of the lovely activities you get up to together. The postcards come in 7 different designs and are particularly adorable! My own children can’t keep their hands off these. 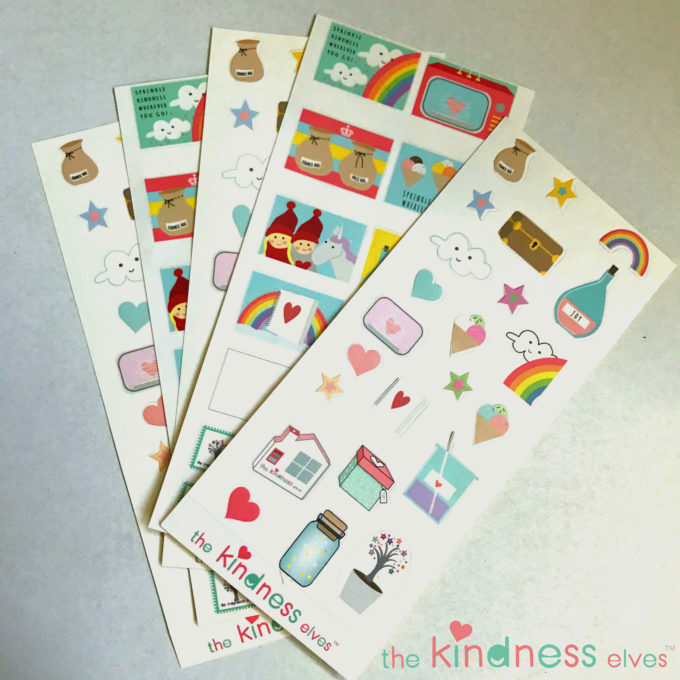 The stickers are so delightful and they’ll enjoy using those to decorate their books or share out with friends. There are 8 sheets in lots of different designs so they will keep them busy for a while! 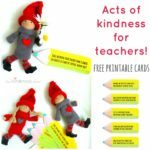 The Accessories Kit would make a lovely gift for a child who already has a set of Kindness Elves as a way to extend the play and engagement. 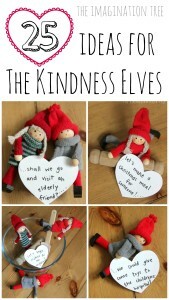 It would also be so great to buy as new user of the Kindness Elves tradition to get you all set up and ready to go. 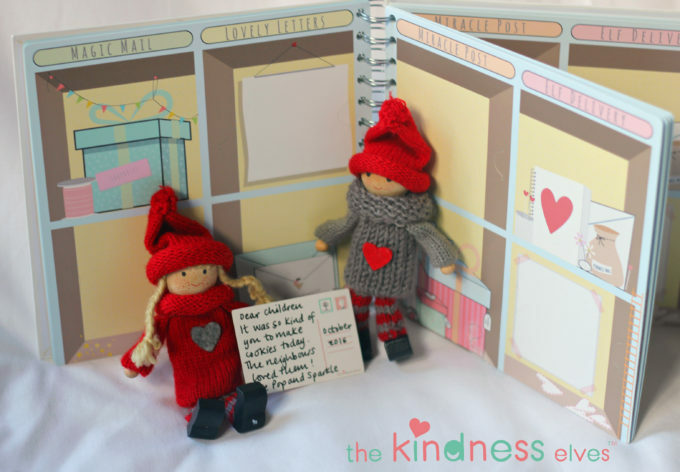 The Kindness Elves would love to come and visit your home or classroom and start spreading kindness and joy with your little ones today! 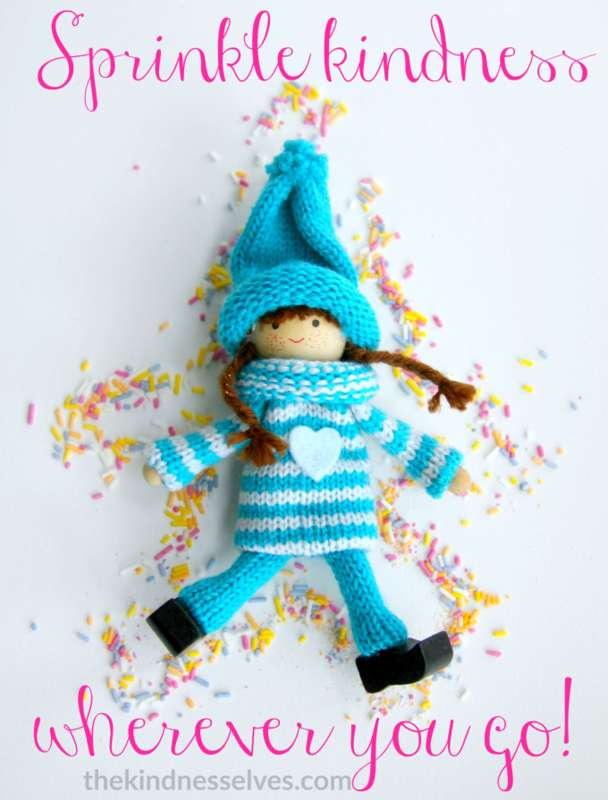 You can find all of our products over on our Kindness Elves website here. Until then, Sprinkle Kindness Wherever You Go! 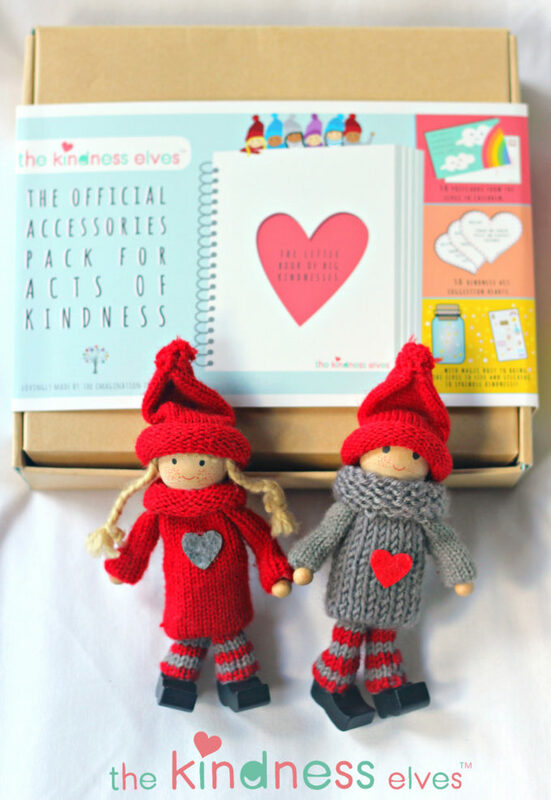 If you love our Kindness Elves and their Accessories Kit then please do share the idea with others! And use the hashtag #thekindnesselves and #kindnesselves to follow along with everyone’s fabulous ideas this season! 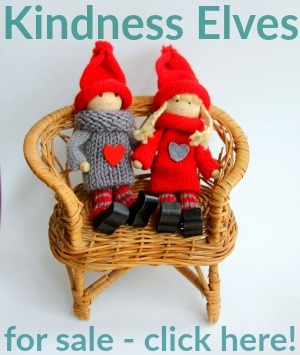 Find our Kindness Elves FB community here. 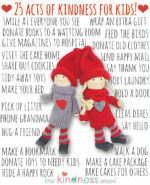 « Simple Acts of Kindness for Kids to do!